American society often tells restless kids to do two very different things at the same time. Go change the world — but do it in a way that makes us comfortable. Question authority — as long as “authority” lives somewhere else. This week, share his TED-Ed lesson with students to deepen understanding of how simple ideas lead to scientific discoveries. 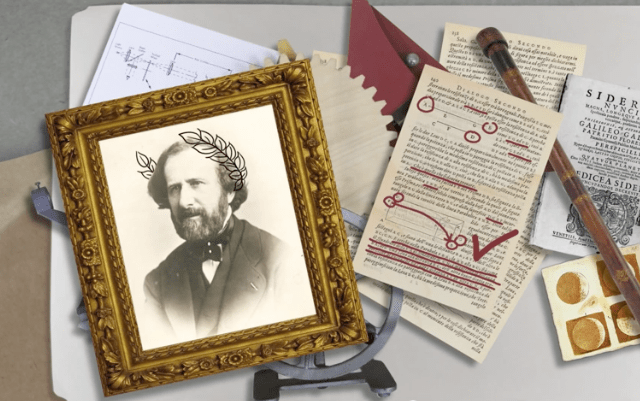 Then share this TED-Ed lesson series to introduce a cornucopia of inventions that shape history.